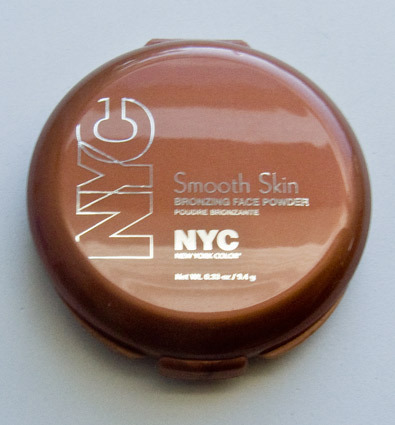 NYC Smooth Skin Bronzing Face Powder in Sunny $3.99CAN and $2.99US. 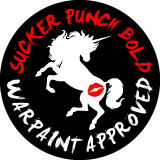 I pick this up as I was curious and glad I did. 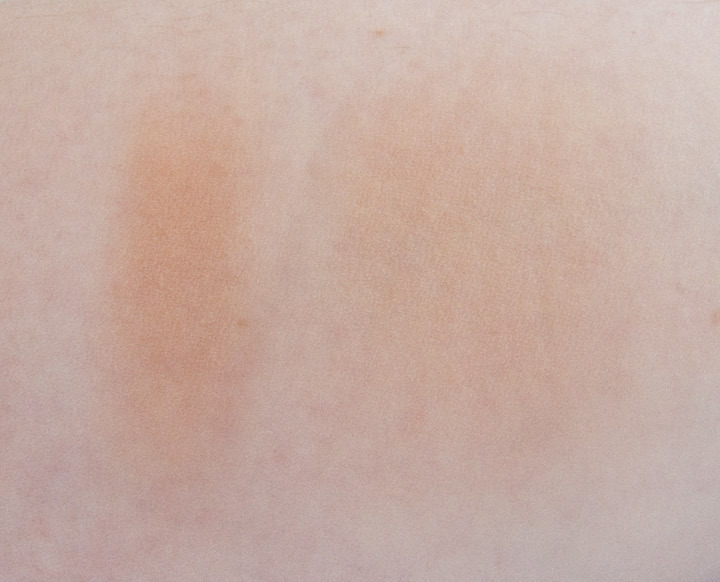 Colour: The shade is a light warm brown. 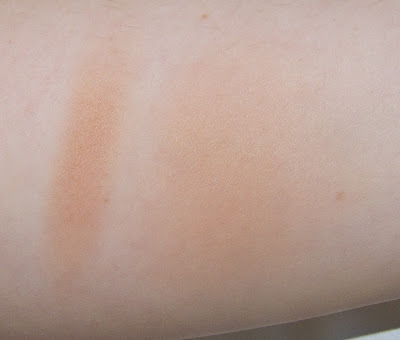 Thankfully it not to orange on me and I can see this working for fair to light medium tone skin. Wear: I got 16 hour in this during the summer heat and humidity on top of my foundation. Packaging: Is a clam shell mould plastic case. I keep feeling like the hinge is going to snap soon as it's folded plastic only. 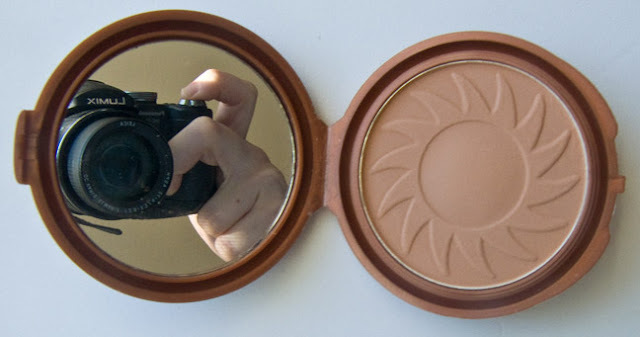 It does come with a full mirror. 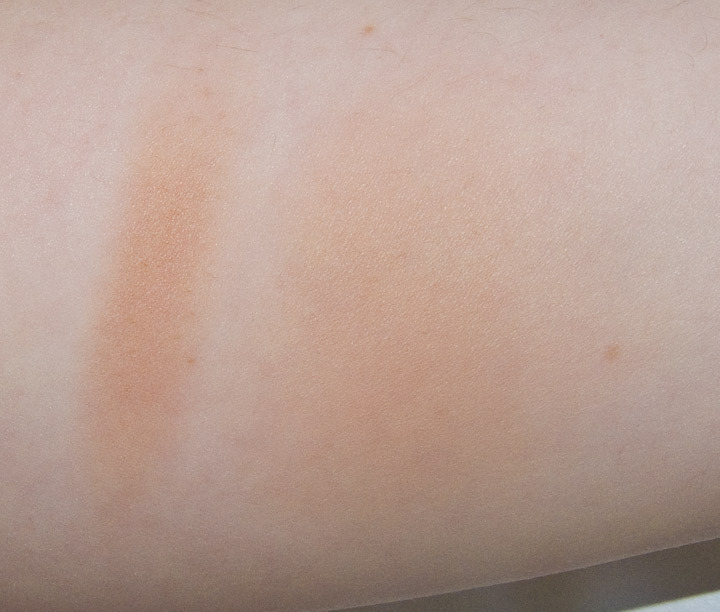 I would love it if they make a cool/grey tone product as a true contour shade but this is not bade of a drugstore option.